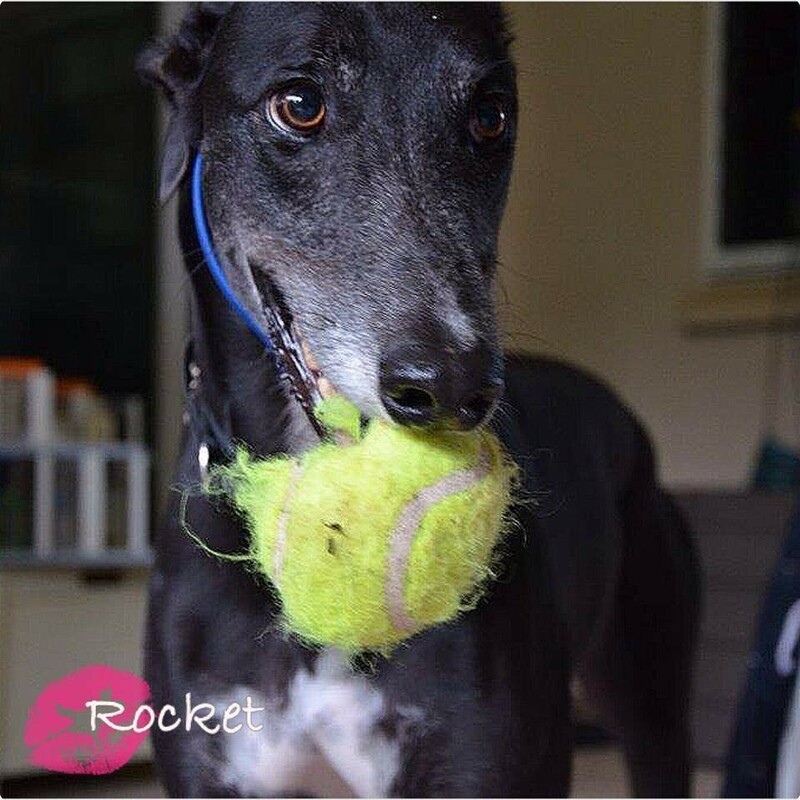 Check out our website at www.gapnt.org.au or facebook page https://www.facebook.com/Greyhound.Adoption.Program.NT for details of available dogs and contact us to arrange a meeting. 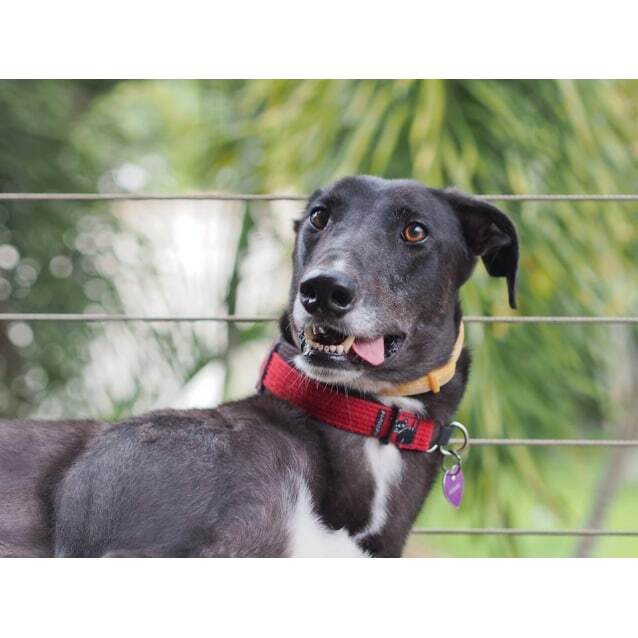 You will be asked to fill in an adoption application form and have a home check. We will try to find the dog that is the right fit for your family. All out dogs are temperament tested, desexed, vaccinated, microchipped, and loved. Contact us for more details.